37234 Florida Avenue Dade City, FL. | MLS# T3162743 | Real Estate Sales & Property Mangement in Dade City, San Antonio, Wesley Chapel, Brooksville, Homosassa, & Bushnell. Investors! Look no further. This 2700 sqft Home is divided into 4 rental units and sits on an half acre. Located very close to all of the Dade City schools. 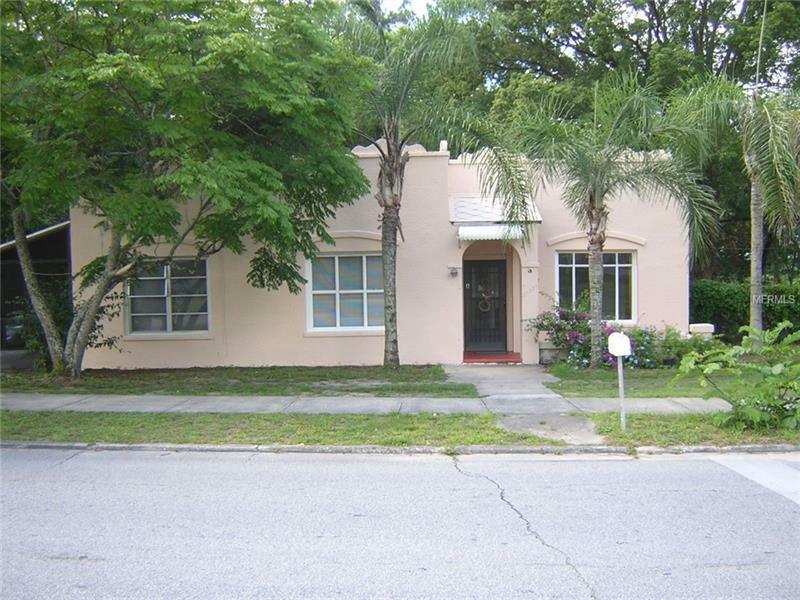 It's consists of one 2 bed/1 bath, two - 1 bed/1 bath & a studio apt. on a corner lot. All 4 units has renters in place.